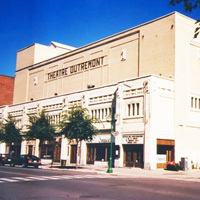 Located on Bernard Street in the borough of Outremont, Le théâtre Outremont is a theater that has long contributed to the blossoming of cinema and song in Montreal. This three-storey building was built in 1928 on the plans of architect René Charbonneau, in the Art Deco style. It was renovated and reopened on March 20, 2001. 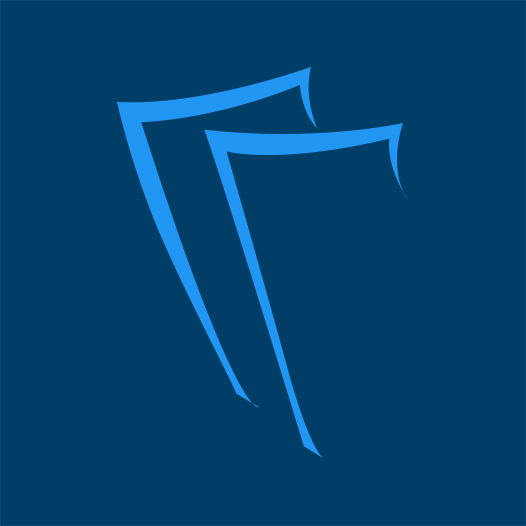 You can attend all the activities organized in Le théâtre Outremont through our site billets.com.